Currently, there are multiple water purifier available in the market. All water purifiers have their own USPs and all claim to give the best water quality. However, what you need to keep in mind is that all water purifiers come with different technical specifications and have certain basic requirements. Knowing which one will work for you, depends on factors like water pressure, water quality and space available and if you are unsure which one you should go for, then take a look at this guide on how to choose a water purifier to select the best water purifier for home use. Now, before we delve deeper into which is the best water purifier for home use, let us first understand what are the most common water purification techniques. There are different types of water purification techniques, however, here are some of the most commonly used water purification methods that have proven its suitability for home use. Activated Carbon filters work on adsorption method. When water passes through carbon filter, activated carbon adsorbs harmful molecules that are present in water. Activated carbon filter are used as complimentary filter with other water purification techniques like UV purification and RO purification. 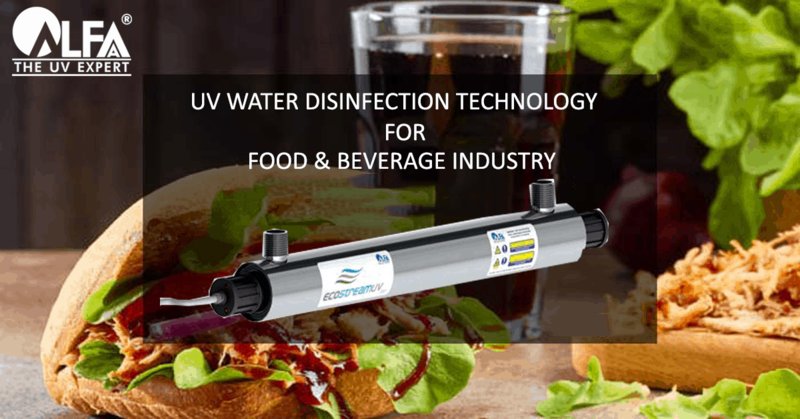 UV purification is the best option to get rid of bacteria and viruses without removing essential minerals that are available in your drinking water. 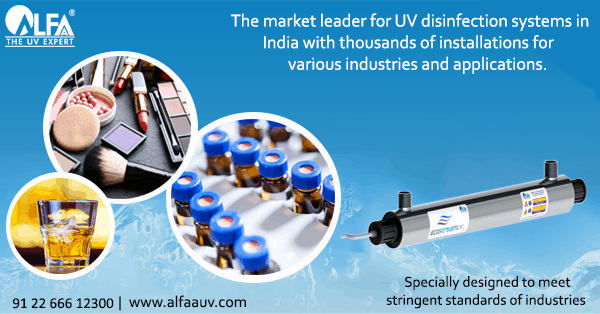 UV purification is most eco-friendly way to purify your water because it does not add any chemical to your water and it does not waste your water Also, UV technology is a popular choice for industrial water purifier . The RO technology is mostly used in home and commercial water purifiers . RO purifiers filter out harmful pollutant through its semi permeable membrane. 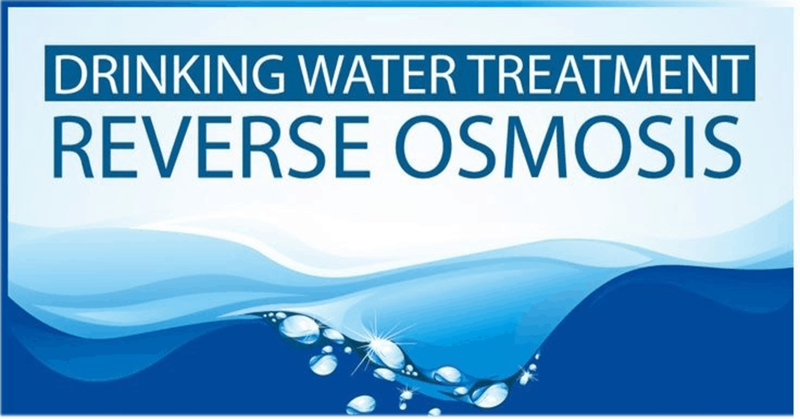 RO filtered water may taste flat because reverse osmosis removes some essential minerals from your water. It is needed if TDS level in your water is above 500 ppm. for human body is under 500 PPM. Generally, groundwater (water for bore wells, tube wells) has high TDS unlike surface waters (water from rivers, lakes, reservoirs, ponds). #3. How to Select the Best Water Purifier for Home Use? 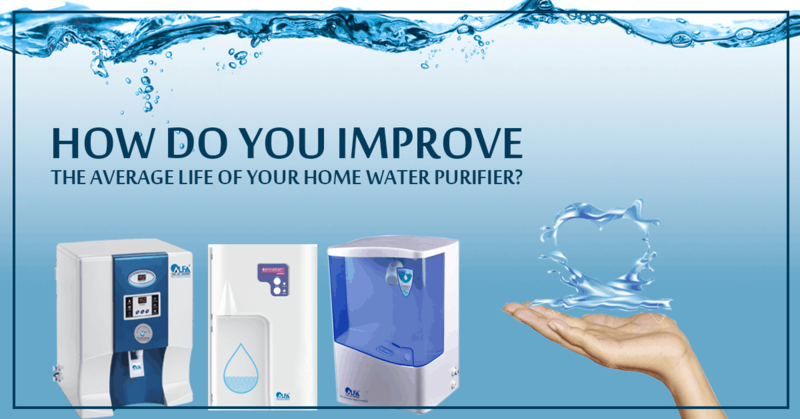 While you may come across many water purifiers online, the below- mentioned parameters will help you decide which one is the best water purifier for home use. Different types of water purifiers – which one is suitable for your water? Is your water surface water (from rivers and lakes) which has been supplied by the municipality or is it groundwater (from borewells, supplied by tankers) or mixture of both? If it is surface water, supplied by the municipal corporation, chances are that the TDS (dissolved impurities) are low and you need to only protect yourself from microbiological impurities like bacteria and viruses.However, if your water is groundwater supplied by tankers, there may be a higher level of dissolved impurities, altering the taste of the water, and at higher levels may affect your long term health. As a thumb rule, if you get groundwater, check the TDS with a simple TDS meter. 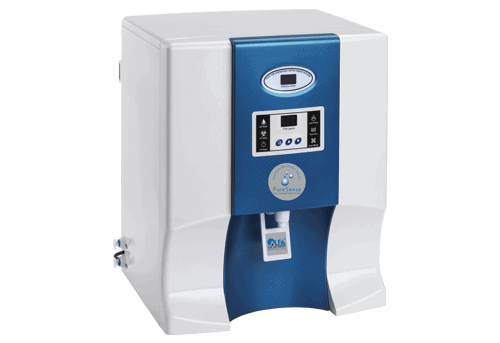 If your TDS is above 500 ppm, then choosing an RO water purifier may be beneficial. If the TDS is lower than 500 ppm, then a well-designed UV purifier will be effective in purifying the water. If you get mixture of both – ground and surface water then an “intelligent” purifier with a sensing purification technology will be effective. Most companies selling water purifiers do this simple TDS test. 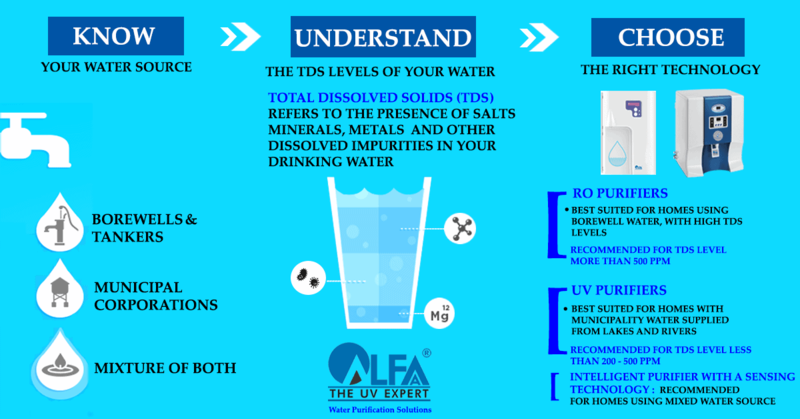 It is important to note that using a RO water purifier where TDS levels are low, say under 200 ppm, may be detrimental to your health in the long run, as the water is stripped of essential minerals and salts. There is also substantial water wastage in a RO water purifier (up to 80%), so unnecessary usage is wastage of a valuable resource. Puresense – Universal water Purifier if you get a mixture of both ground and surface water. 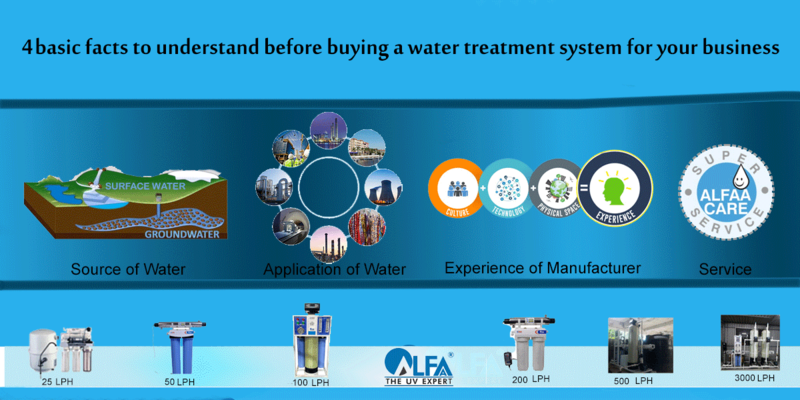 Take a look at the Alfaa’s Puresense – Universal water purifier that treats any varying water source such as Bore well / Municipal or Tanker water by automatically selecting the required technology: either UF / UV or RO, based on the indicated TDS setting (Total Dissolved Solids) defined by the customer. 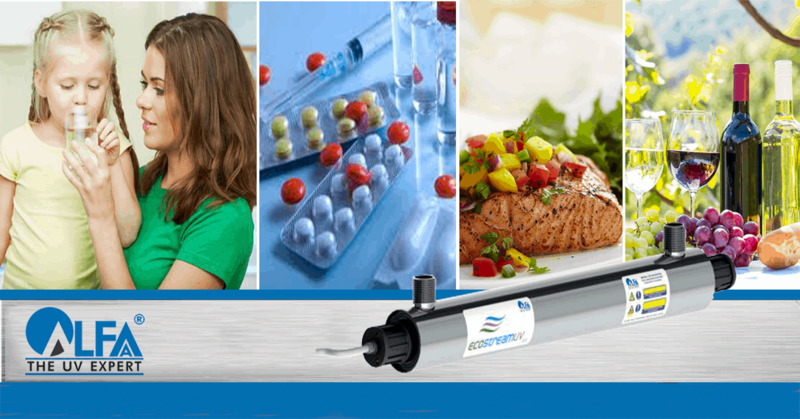 Water Pressure – what is the required water pressure for water purifier? Checking for water pressure is important before you buy a water purifier online. Water purifiers normally need a pressure of between 5-40 PSI (pounds per square inch) for them to work effectively. An easy way to calculate the pressure in your tap is to see how many floors you are from the terrace from where water is distributed by gravity. So if you are in a 10 story building and you live on the 8th floor, then your water pressure is likely to be 10PSI, because every 10 feet from the top is equivalent to 5 PSI. If you live on the 1st floor, then the pressure in your tap will be around 45 PSI. If that’s the case, then a pressure reducing valve will be required along with the water purifier. For homes with very low pressure, a booster pump will help or alternately a UV purifier which works on loft tank pressure can be opted for. 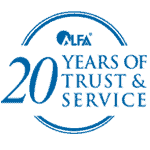 Take a look at the Alfaa UV’s Ewater purifier that works on loft tank pressure, and makes it an attractive option in homes where the pressure is low. Locating the water purifier near a source of water and an electrical point with earthing is important. Ideally, the distance between the purifier and the water / electrical point should be within 3 feet. 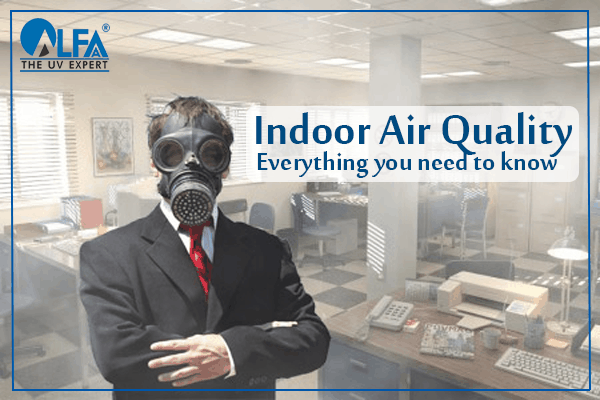 Also, keep the purifier away from direct heat or sunlight. If space is an issue, or if you would like to keep your counter space empty, opt for a wall mounted purifier. In most cases, apartments today provide a special water outlet near the sink in the kitchen to which the purifier can be easily connected. This is another important parameter that you need to keep in mind when deciding which water purifier to buy. If you have frequent electric outages in your area, then it is best that you opt for a water purifier with storage. 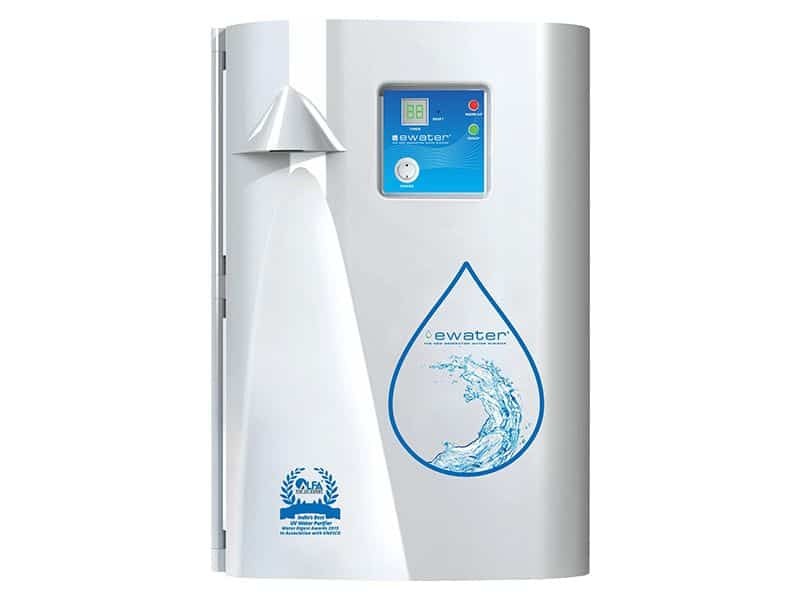 These non-electric storage water purifiers work on gravity rather than electricity and thus, it is a good option to consider, if you experience erratic power supply in your neighbourhood. Before you look for water purifiers online, it is important that you have a budget in mind. This will help you select a water purifier that encompasses all the parameters – water type, TDS levels etc. Plus, if your budget is low then you can opt for alternatives that would do a particular job well. If you can’t find a water purifier within you budget, then fret not and just simply contact us and we’ll suggest you the best water purifier for home use. It is important to understand that fundamentally a water purifier, whether UV or RO, needs regular servicing and replacement of critical components. Service & maintenance needs may differ depending on the water quality, which means the poorer the water quality, the more frequent the service required. So check the service availability in your area and the credentials of the service provider, before you buy a RO water purifier or a UV water purifier for home use. To ensure that you have purchased the best water purifier for home use, look for these following features when searching for a water purifier online. 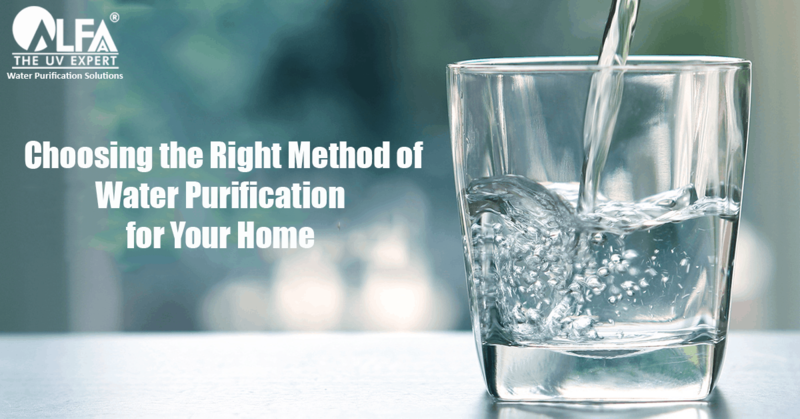 We hope that this blog on – how to select the best Water Purifier for home use, has helped you get a clearer picture on some of the fundamentals that you need to look into before choosing a water purifier that suits your need. For more information contact us. we’ll suggest you the best water purifier for your home. Thanks for sharing this wonderfull post.It helps to select a best water purifier. Amazing post.Each technique describe very clearly.I really enjoy your post. 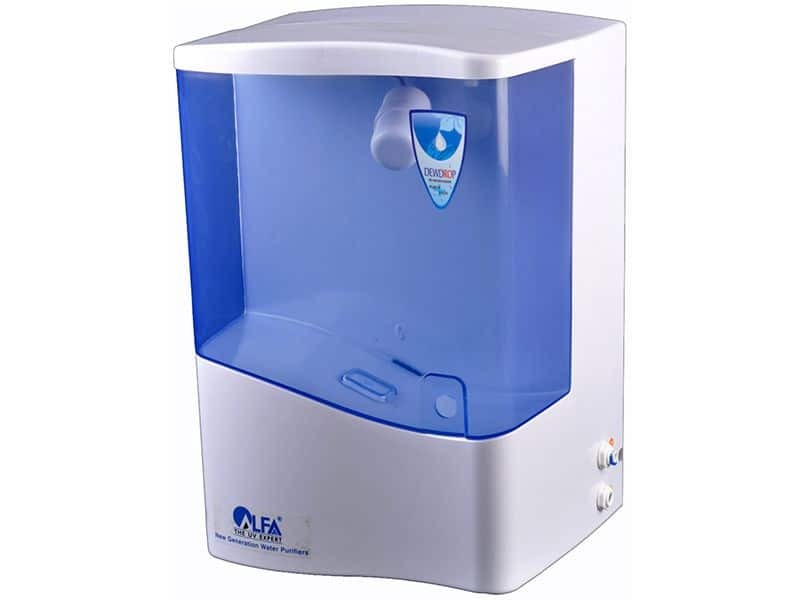 This is very useful post .It helps people to purchase a best water purifier . 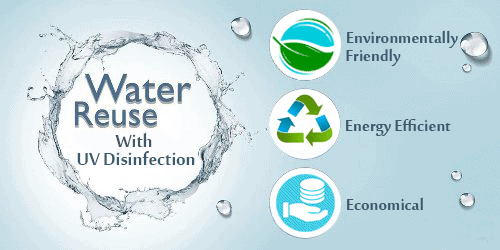 Nice Post which help us in choosing water purifier and we can save our money. Wow, what an awesome post. I couldn’t decide which point stood out as more important than the other.